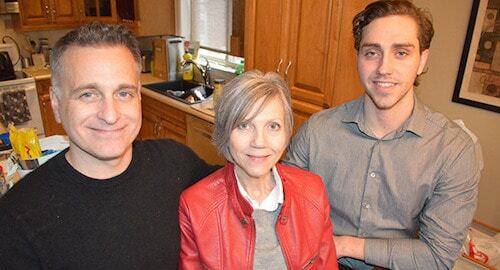 As Cheryl prepared herself for a double-dose treatment of chemotherapy in 2013, a last-ditch effort by her oncologists, her husband began the process of obtaining legal medical cannabis as an alternative treatment, an option available to them under proper legal protocol. Cheryl, however, had never even smoked pot before, so the main problem was convincing a woman who thought of cannabis as street drug for criminals, or something of the like, to take the treatment. Take a look at this eye opening documentary about Rick Simpson’s cure, and please share this enlightening information far and wide. This article (Told She Would Die, Canadian Mom Credits Cannabis Oil for Surviving Cancer) was originally created and published by Waking Times and is published here under a Creative Commonslicense with attribution to Phillip Schneider and WakingTimes.com. It may be re-posted freely with proper attribution, author bio, and this copyright statement.